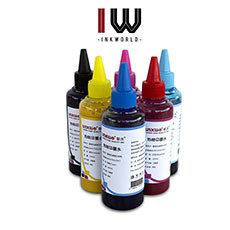 China ink Manufacturer- Dongguan Inkworld Digital Technology Co, Ltd.
UV Curable ink has excellent color value, and its printing is a 100% solid system. 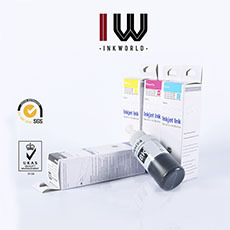 Ideal for indoor graphics and signage. 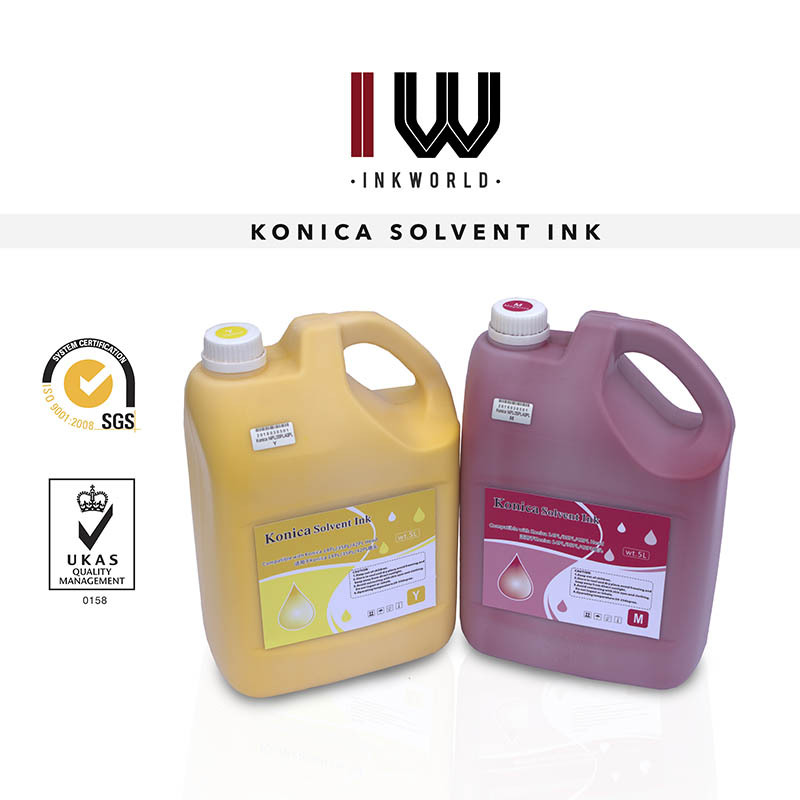 solvent ink is a relatively inexpensive type of ink made to work in inkjet printers. 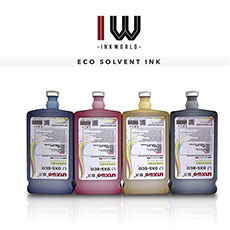 Eco Solvent Ink have little odour so they can be used with indoor graphics and signage. 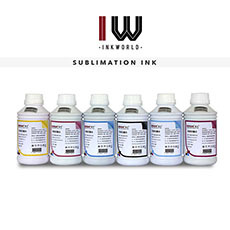 The dye inks used in most early inkjet prints. 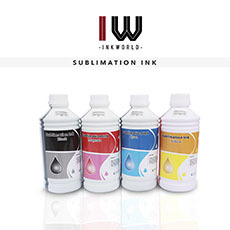 Refillable Cartridge: alternative ways to save money on ink cartridges. 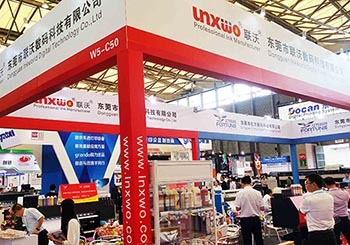 Dongguan Inkworld Digital technology Co.,Ltd is a CHINA professional inkjet printing ink manufacturer that is engaged in R&D, production and marketing with more than 15 years experience. 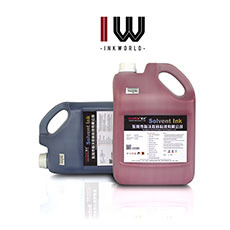 Our R&D department have developed out premium ink such as Low-odour Solvent Ink, Eco Solvent Ink, Piezoelectricity dye ink, Sublimation Ink, Pigment Ink, UV Curable Ink and more. 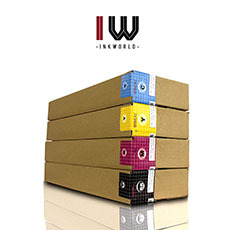 Disclaimer: All trademark or registered trademarks are the property of their respective owner. 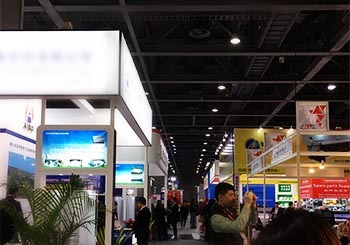 We are not authorized to sell any items bearing such trademark. 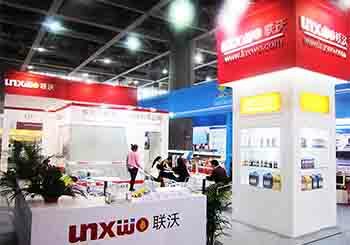 © Copyright 2017 by DONGGUAN INKWORLD DIGITAL TECHNOLOGY CO, Ltd.